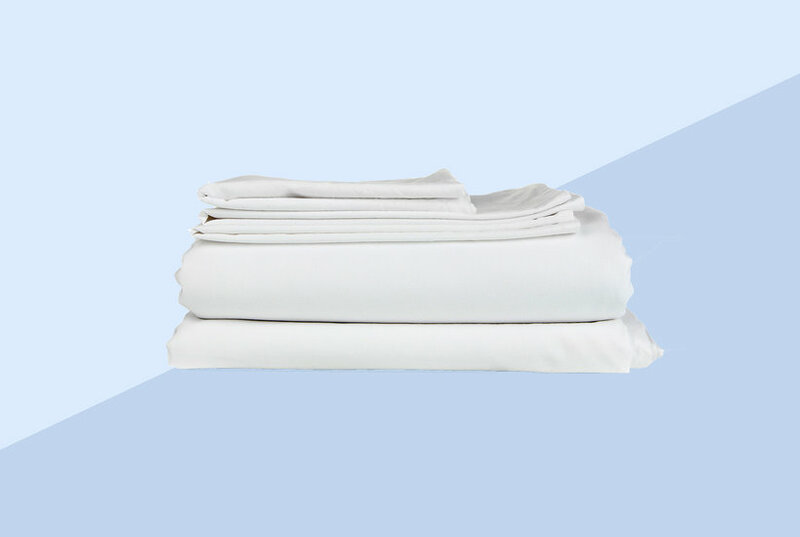 Take your comfort to the next level with the durable percale weave and super-soft, 600 thread count of this NuPercale sheet set. 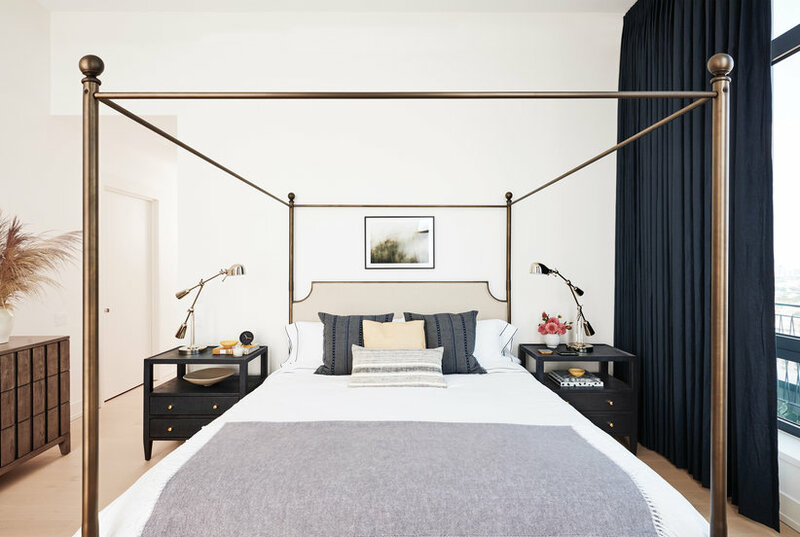 Add a fun pop of color and style to your room with the Gingham sheet set, featuring the soft touch and durability of 180-thread-count cotton percale. 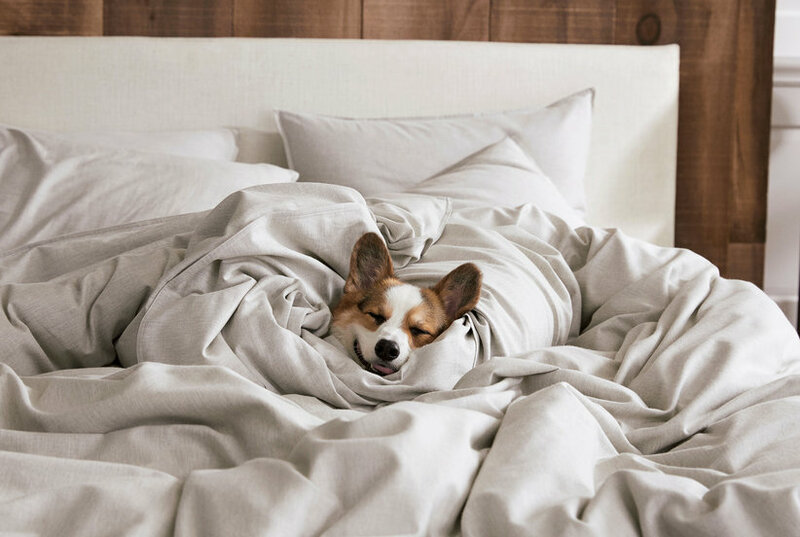 For extreme softness and the feeling of luxury, these 600 thread count Pima Cotton sheets will make the perfect addition to your bedding. 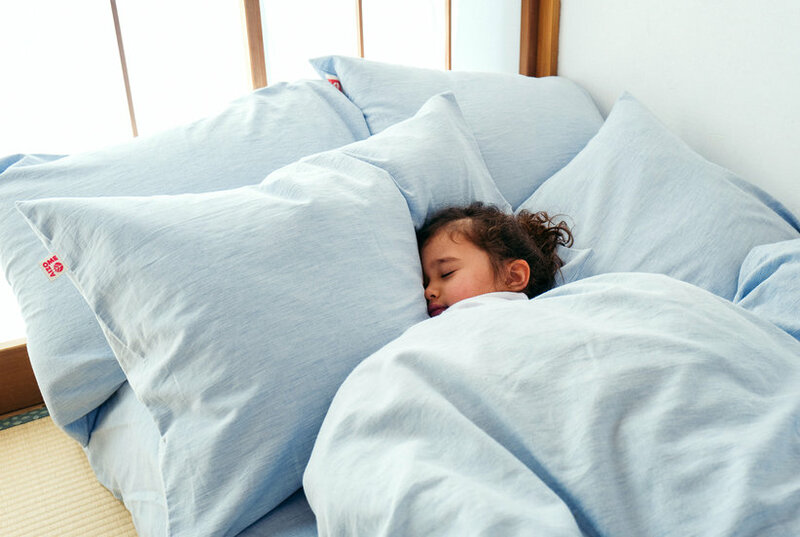 Create a relaxed sleeping environment in your bedroom with the Dobby Stripe sheet set, featuring a soft cotton fabric and a soothing stripe pattern. 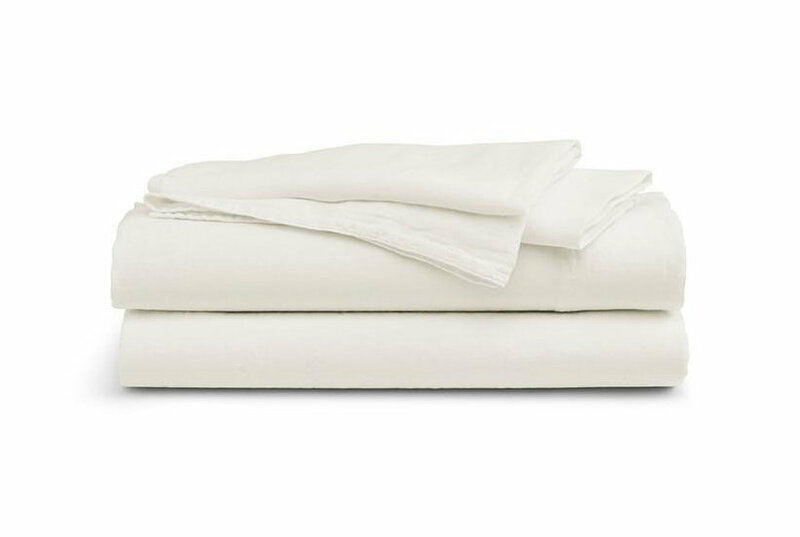 Indulge in the ultimate luxury of Madison Park's 1500 Thread Count Cotton Blend Sheet Set. 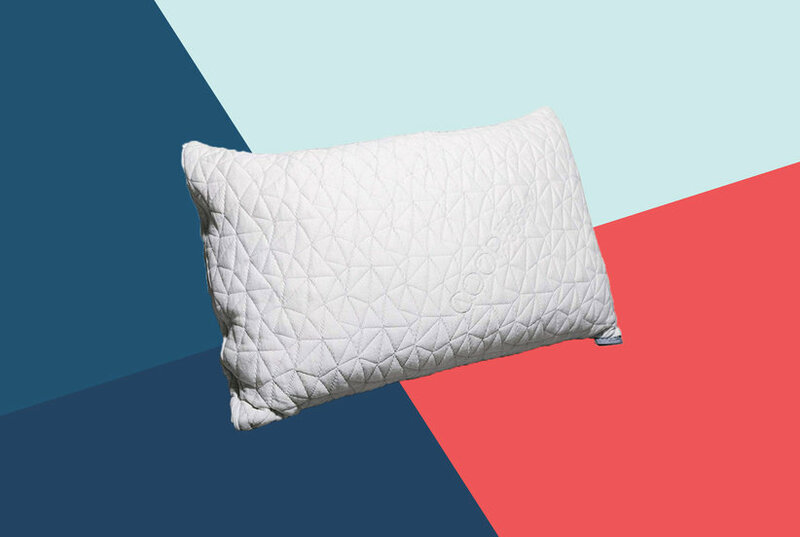 The rich, soft feel of the cotton blend fabric provides the ultimate comfort. 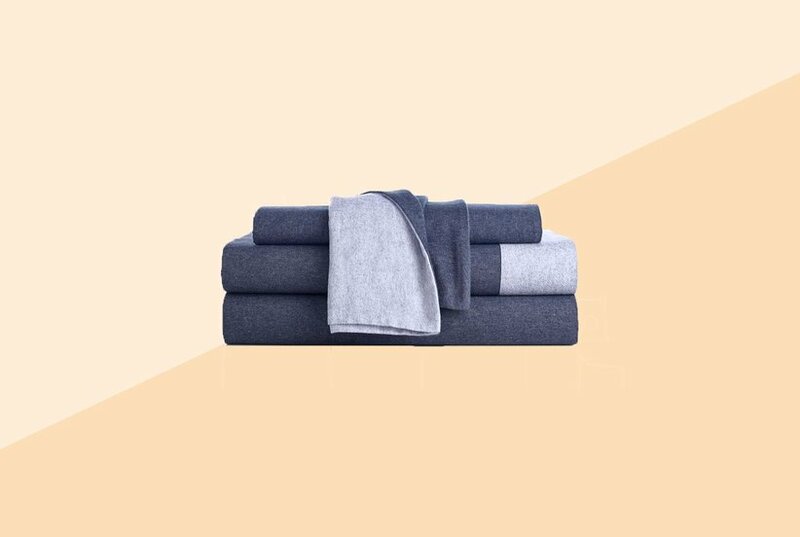 Stay cool and comfortable as you sleep with the help of the crisp percale weave and luxurious 600-thread count of this York sheet set from Aq Textiles. 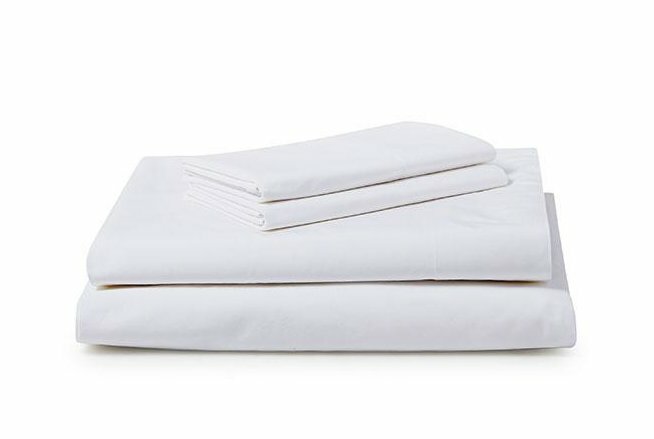 Bedtime will be your favorite time thanks to this 600 thread count woven stripe sheet set with extra matching pillowcases included. 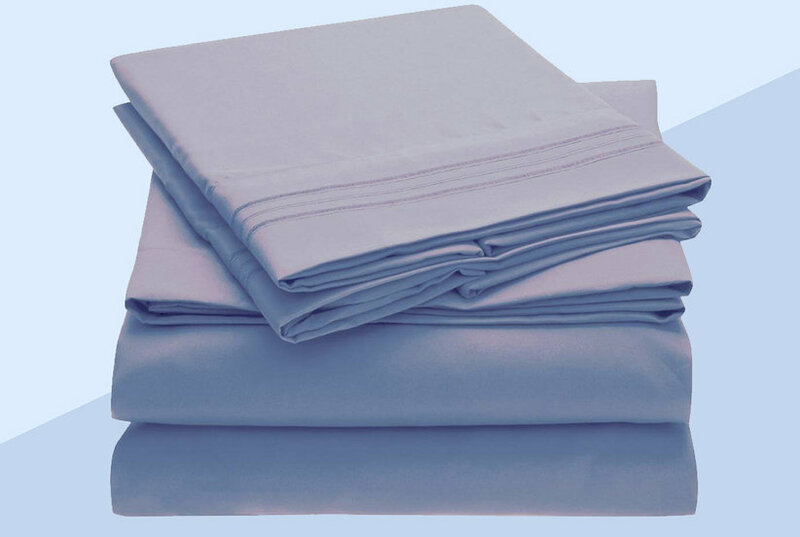 Add style and comfort to your bedroom with this sheet set from Aq Textiles, featuring the softness of a sateen weave in a breathable fabric for comfort. 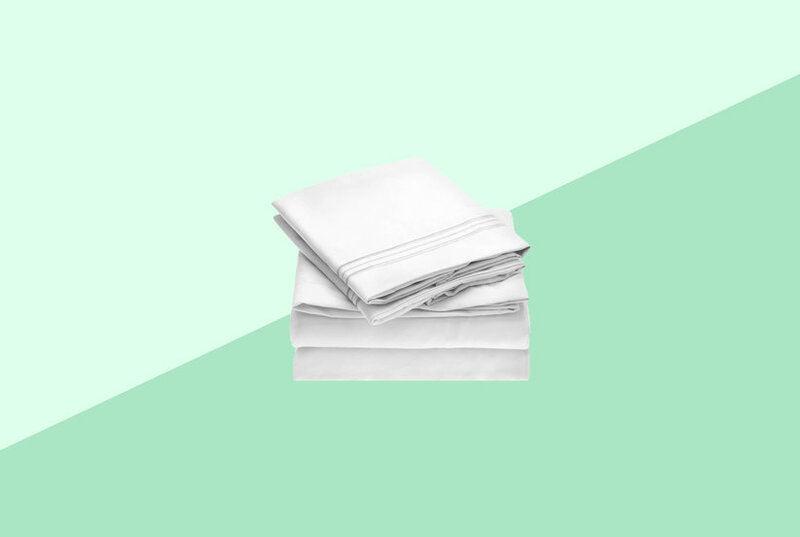 Give your bed a comfortable resort-quality feel with the super-soft cotton and luxe 600-thread-count styling of this European sheet set from Donna Karan.